A Super cute hand drawn digital stamp for all your crafty needs!!! 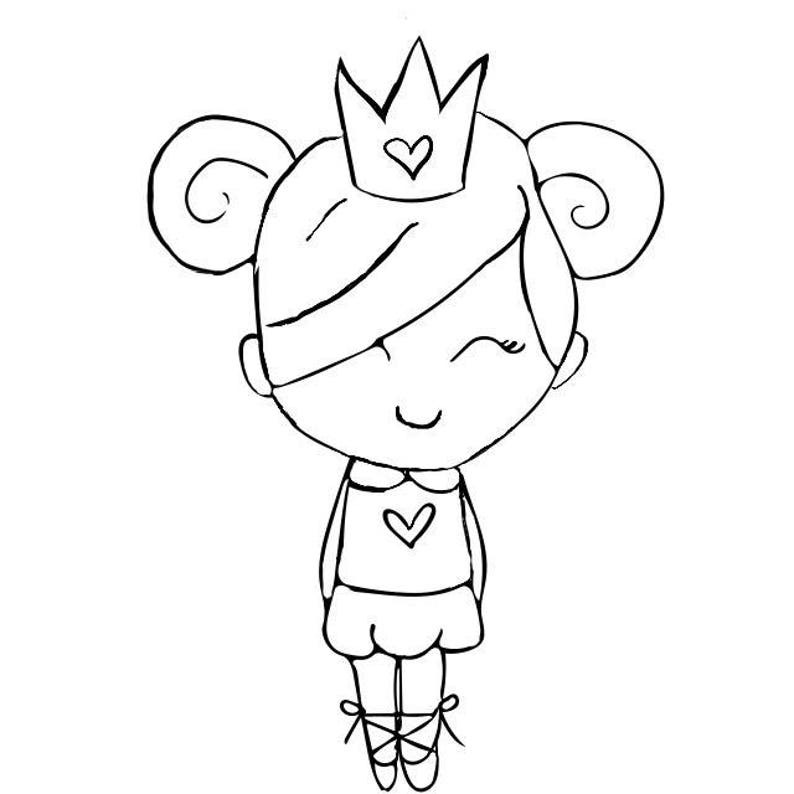 >>>>I love this little Princess and who wouldn't want to add and color her to any project! Think Cards, Planners, Art Journals and more! >>>>I designed and drew this Little Princess, she's adorable one of a kind! LOVE this original artwork, will work so well in my planner!!! Absolutely beautiful and fun , original artwork!!! !